1. You can use TweetDeck on your mobile iOS and Android device as well as your PC or Mac. You can also log in on their website using your Twitter account credentials if you don't want to download it. 2. 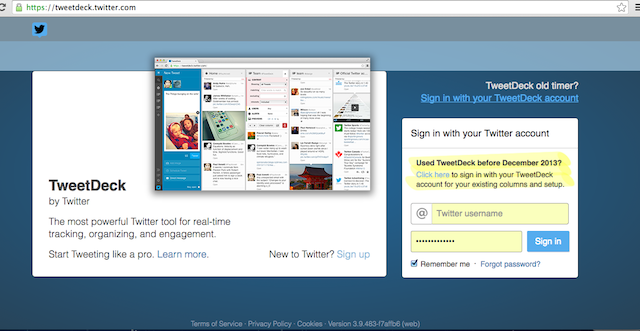 Once you sign in, your Twitter account is automatically activated on TweetDeck. If you have multiple accounts, you can add them by clicking the people icon located at the lower left side of your screen. 3. 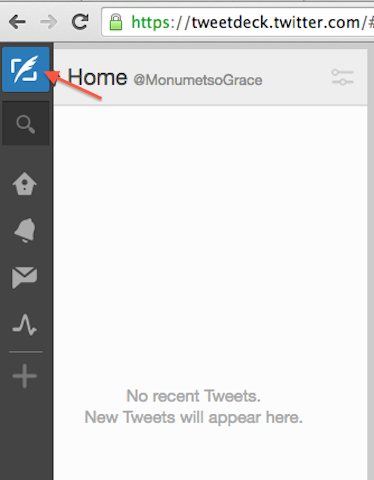 If you only have a single account, you can start writing your tweets by clicking the New Tweet icon on the upper left corner of your screen. Below the tweet box are options which allows you to add images as well as schedule your tweet. 4. 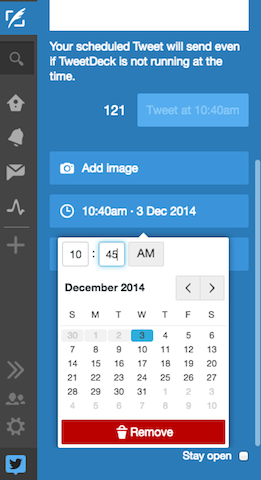 After writing your tweet, click the Schedule Tweet option and a calendar will drop down. Choose the time and date you want the tweet to appear and send. 5. When the scheduled tweet is already posted on your Twitter account, it will be automatically be removed from TweetDeck. 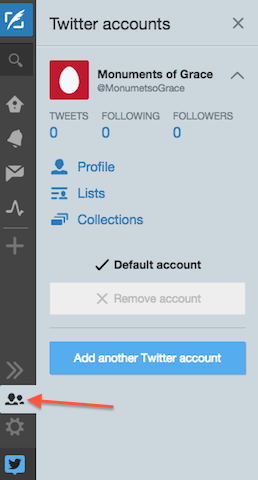 You can double-check it by logging in to your Twitter account. Solved! Android App that Lets You Schedule Weekly Reminders? How does YouTube's scheduled publishing work? Can you tell a scheduled email from its 'properties'?